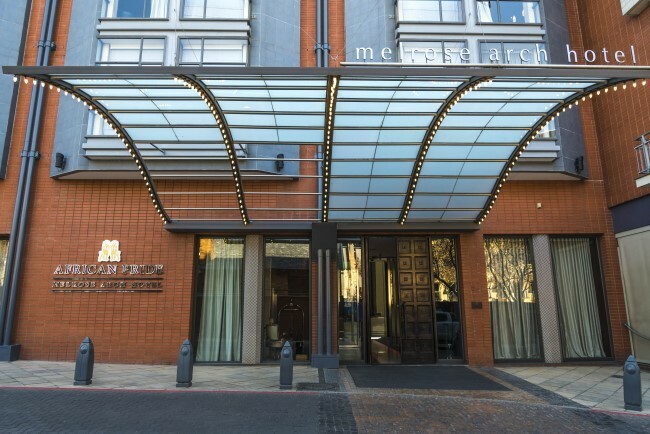 Staying at Africa's first truly chic five-star hotel is an experience you'll never forget, as they never settle for anything less than the extraordinary. 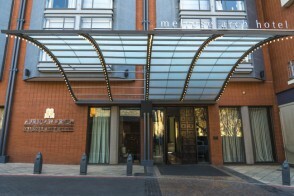 Specialising in luxury without compromise, the African Pride Melrose Arch Hotel, Autograph Collection is a destination that attracts discerning guests who delight in modern elegance and sophistication. This, and its luxurious offering, makes every stay truly exceptional. After all, if it were for everyone, it wouldn’t be extraordinary.